Rafferty's Potato Soup Recipe - How to Make It At Home? 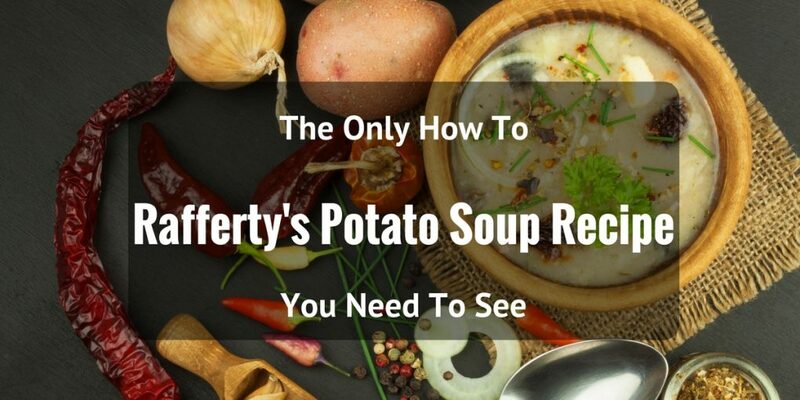 Before we get into how you can make Rafferty’s potato soup, let me first tell you about the different ways you can enhance your potato soup. Potato soup is a very versatile dish. Pretty much anything goes well with potatoes, that’s why you can try to add all sorts of ingredients to your potato soup just to add some wow-factor or just to make thing a little more interesting, especially if you frequently serve potato soup. Here are a couple of ingredients that I personally recommend you to try adding to your potato soup to add a twist to it. Bacon is one of my favorite ingredients to add to a nice potato soup. 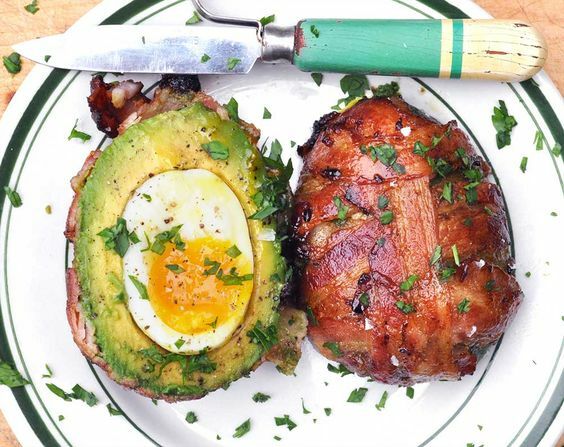 There’s just something about the bacon’s salty flavor that helps add a hearty feeling to the dish. 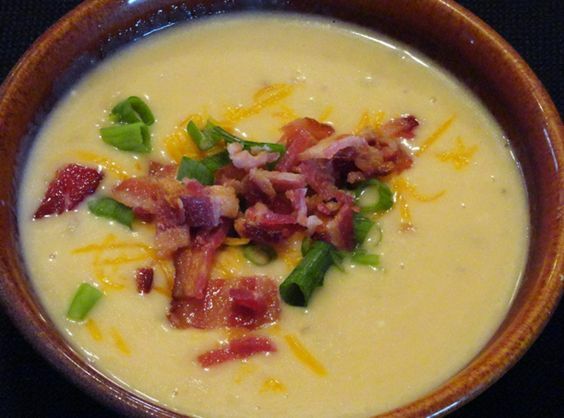 When adding bacon to potato soup, you can either try to add the bacon in as you simmer the soup or you can try my preferred method, f﻿﻿r﻿﻿ying the bacon until it’s crisp and adding it as a topping to the soup. 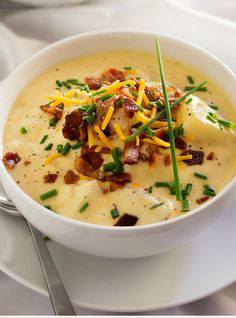 Cheese is another ingredient that goes very well with potato soup. You can use any kind of cheese that you prefer. I personally prefer adding in a mix of cheeses including shredded mozzarella, Monterey jack, parmesan, and classic cheddar. Another great option for making potato soup with a twist is a bunch of nuts. 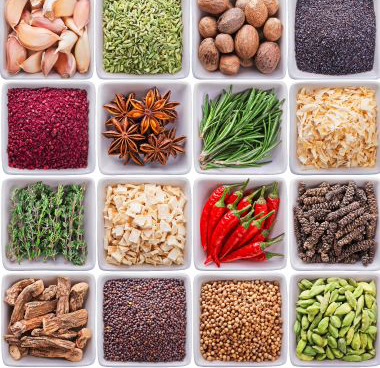 Want to add a nutty yet subtle flavor to your soup? Try adding some walnuts to your soup once it’s done. 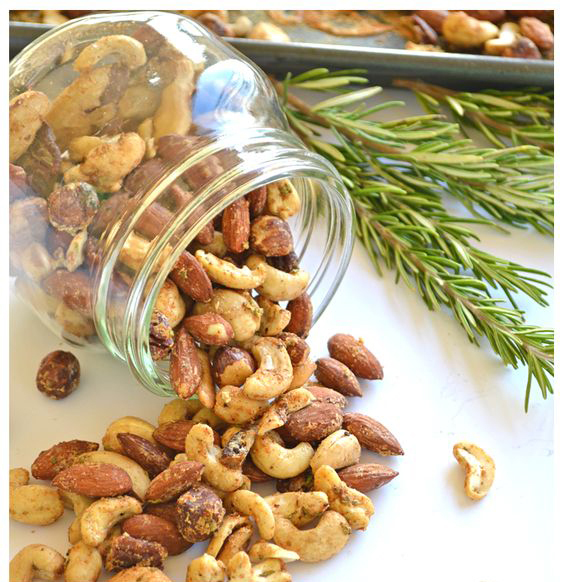 Not only will you add a nutty flavor to your dish, but you will also get an extra crunch as well. If you want to make your potato soup a little heavier, you may want to add bits or chunks of meat. I found that the best type of meat that goes with potato soup is beef. Try to add chunks of cooked chopped sirloin to your potato soup to add an extra bite for every scoop. If you are looking for a fresh flavor, try adding in a couple of vegetables to your potato soup. You can try adding in some carrots, cauliflower, or broccoli to add a fresh vegetable taste to your soup. If you are hesitant about the flavors of the vegetables, I would like to recommend using cauliflower because it has a subtle taste and a nice crunch to it. Want your potato soup to get an extra kick? Try adding a dash of cayenne pepper to make your potato soup a little spicy. I found that a nice spicy flavor helps balance the creaminess of the dish. Another spice you can add is garlic. Can you just imagine gorging on a cheesy garlic potato soup with bacon bits on top? Yum! 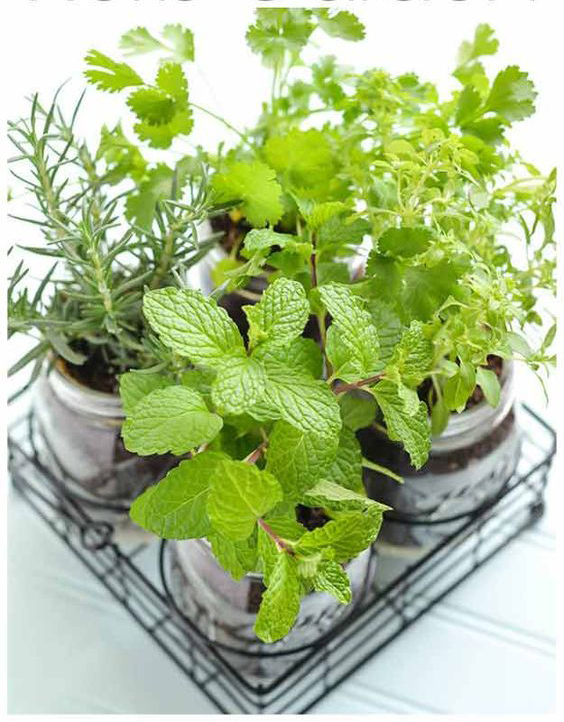 To add aroma to your dish, you may want to add a couple of herbs to your potato soup. I personally think that thyme is the best herb that works with potato soup. Add a couple sprigs of fresh thyme once you’re close to finishing your soup or add a couple of tablespoons of dried thyme as you begin to simmer your dish to extract maximum aroma. Now that you are well aware of the different ways you can amp up your potato soup, you can now start preparing the ingredients you will need to cook a fine batch of potato soup. 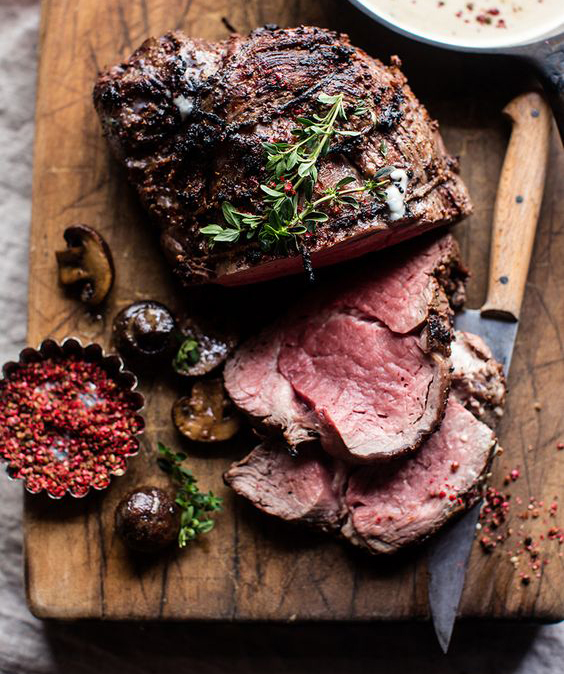 Once you have prepared all your ingredients, it’s now time to start cooking by following these simple set of instructions. The first thing you will need to do is place your onions and potatoes in your soup pot and add just enough water to cover the ingredients. Simmer the potatoes and onions until they’re completely tender. To know whether a potato is tender, look for the largest piece of potato you have simmered and stick a fork in it. If it’s completely cooked, the potato will simply slide off the fork. Once your potatoes and onions are already tender, you can continue by adding the milk and cream cheese. After adding the cream cheese and milk to your soup, remove your pot from heat or turn off the stovetop. 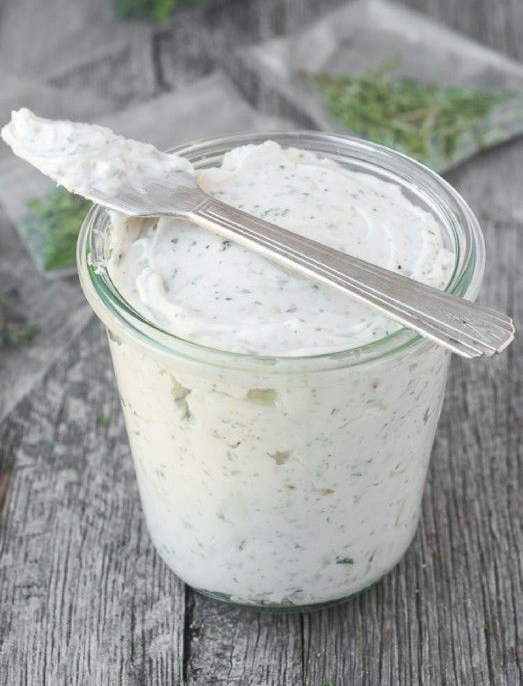 ​Continue to stir in the milk and cream cheese until there are no lumps of cream cheese left. Make sure that your soup comes with a smooth and creamy texture. After completely mixing in the cream cheese and milk, it’s now time to add in the rest of the ingredients including the soups, spices, and butter. Once you are sure that all the ingredients have been thoroughly mixed, you can now serve the soup while it’s still piping hot. 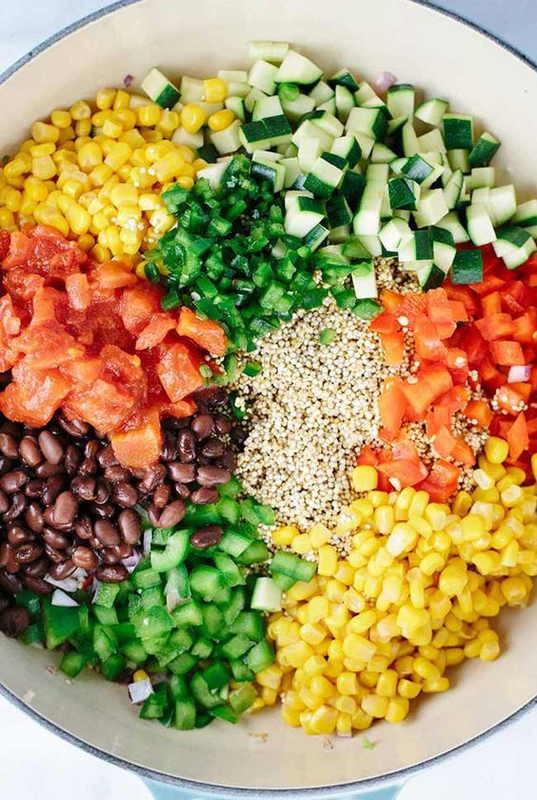 As you ladle the soup in the bowl, you can continue to garnish it with your preferred ingredients. If you have any friend bacon, you can try crushing the crispy bacon into little bits and sprinkling it over your soup. Can also do the same with shredded cheese and crushed nuts. You may even want to add a light sprinkle of cayenne pepper for that extra kick. Rafferty’s potato soup is a truly decadent dish that is full of flavors. You’ve got the flavors potatoes, cream cheese, mushroom soup, and celery soup to make a fantastic mix that will make you feel an unforgettable gastronomic experience. It’s a good thing that you can easily make a batch at home with a couple of simple ingredients and a large soup pot. When making your potato soup, keep in mind that it is a highly versatile dish that you can experiment with. So the next time you whip up a batch of Rafferty’s potato soup, you should try adding in other ingredients that can amp up your eating experience.